Cleopatra, who reigned as queen of Egypt during the 1st century B.C., is one of the most famous female rulers in history. 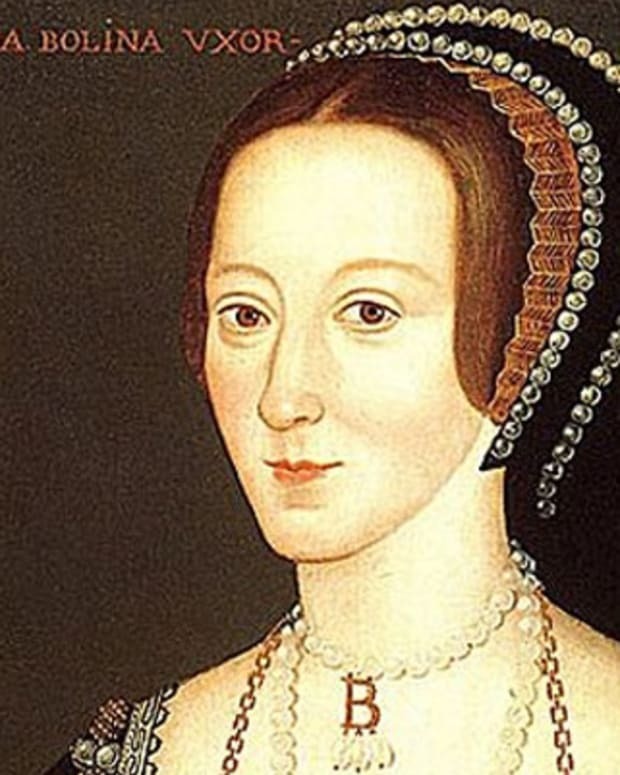 Her life inspired a Shakespeare play and several movies. Born circa 69 B.C., Cleopatra VII was part of the Macedonian dynasty that took over rule of Egypt in the late 4th century B.C. During her reign, she forged political alliances and became romantically involved with Roman military leaders Julius Caesar and Mark Antony, until her death in 30 B.C. 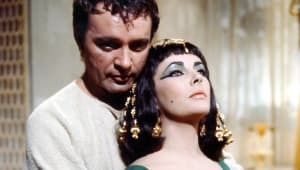 One of antiquity&apos;s most famous rulers, Cleopatra&apos;s life inspired William Shakespeare&apos;s play Antony and Cleopatra and numerous film dramatizations, most famously a 1963 feature starring Elizabeth Taylor. 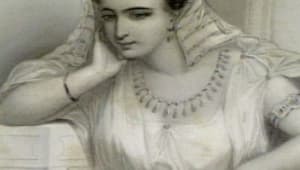 The saga of Cleopatra&apos;s life, rife with political ambition and romantic intrigue, has been the subject of many dramatic retellings over the years. Its most famous big screen incarnation was the acclaimed and wildly expensive 1963 feature Cleopatra, starring Elizabeth Taylor as the Egyptian queen. Previous versions include a 1917 film, starring Theda Bara, and a 1934 production, with Claudette Colbert. 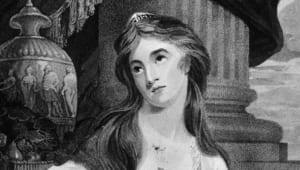 Her affair with Rome&apos;s Mark Antony also inspired a famous play by William Shakespeare, Antony and Cleopatra, which was first performed in 1607. After suffering a crushing defeat at the hands of Roman rival Octavian, Mark Antony, believing Cleopatra to be dead, killed himself. Cleopatra followed by also committing suicide, supposedly by being bitten by an asp, although the truth is unknown. After her death on August 12, 30 B.C., Cleopatra was buried alongside Antony in a yet to be discovered location. In 47 B.C., Cleopatra bore Julius Caesar a son, whom she named Caesarion. However, Caesar never acknowledged the boy was his offspring, and historical debate continues over whether he was indeed his father. Later, she had three children with Antony: twins Alexander Helios and Cleopatra Selene and another son, Ptolemy Philadelphus. The last ruler of the Macedonian dynasty, Cleopatra VII Thea Philopator was born around 69 B.C. The line of rule was established in 323 B.C., following the death of Alexander the Great. The era began when Alexander&apos;s general, Ptolemy, took over as ruler of Egypt, becoming King Ptolemy I Soter of Egypt. Over the next three centuries, his descendants would follow in his path. At its height, Ptolemaic Egypt was one of the world&apos;s great powers. Cleopatra&apos;s father was King Ptolemy XII. Little is known about Cleopatra&apos;s mother, but some speculation presumes she may have been her father&apos;s sister, Cleopatra V Tryphaena. 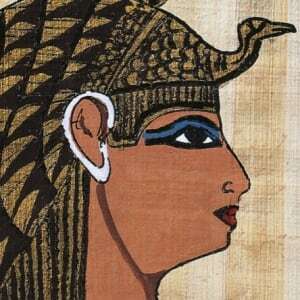 Debate also surrounds Cleopatra&apos;s ethnicity, as some suggest she may have, in part, been descended from black Africans. Political turmoil also shaped this period. Soon after they assumed power, complications arose between Cleopatra and Ptolemy XIII. Eventually Cleopatra fled to Syria, where she assembled an army to defeat her rival in order to declare the throne for herself. In 48 B.C., she returned to Egypt with her military might and faced her brother at Pelusium, located on the empire&apos;s eastern edge. Around this same time, the civil war between military leaders Julius Caesar and Pompey was consuming Rome. Pompey eventually sought refuge in Egypt, but, on orders by Ptolemy, was killed. In pursuit of his rival, Caesar followed Pompey into Egypt, where he met and eventually fell in love with Cleopatra. In Caesar, Cleopatra now had access to enough military muscle to dethrone her brother and solidify her grip on Egypt as sole ruler. Following Caesar&apos;s defeat of Ptolemy&apos;s forces at the Battle of the Nile, Caesar restored Cleopatra to the throne. In 41 B.C., Marc Antony, part of the Second Triumvirate that ruled Rome following the murder of Caesar, sent for Cleopatra so that she could answer questions about her allegiance to the empire&apos;s fallen leader. Cleopatra agreed to his request and made a lavish entrance into the city of Tarsus, Cicilia. Captivated by her beauty and personality, Antony plunged into a love affair with Cleopatra. Like Caesar before him, Antony was embroiled in a battle over Rome&apos;s control. His rival was Caesar&apos;s own great-nephew, Gaius Octavius, also known as Octavian (and later as Emperor Caesar Augustus). 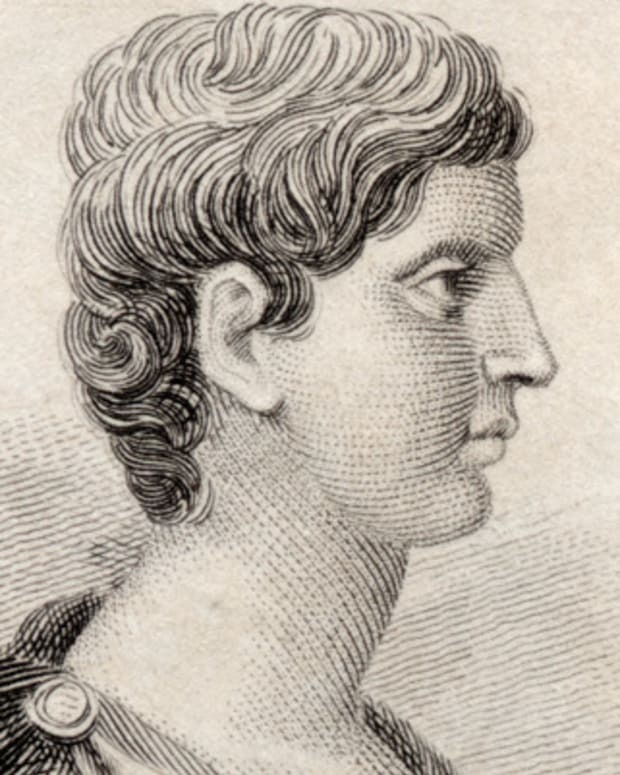 Octavian, along with Marcus Aemilius Lepidus, rounded out the Second Triumvirate. 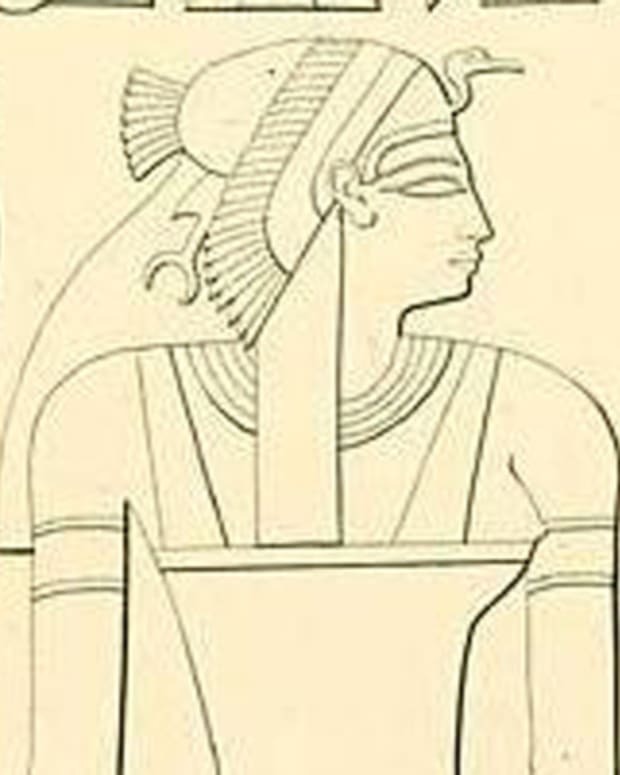 Antony, who presided over Rome&apos;s eastern areas, saw in Cleopatra the chance for financial and military support to secure his own rule over the empire. Cleopatra had her own motivations, as well: In exchange for her help, she sought the return of Egypt&apos;s eastern empire, which included large areas of Lebanon and Syria. In 34 B.C., Antony returned with Cleopatra to Alexandria with a triumphant flair. Crowds swarmed to the Gymnasium to catch a glimpse of the couple seated on golden thrones that were elevated on silver platforms. Beside them sat their children. Antony antagonized his rival by declaring Caesarion as Caesar’s real son and legal heir, rather than Octavian, whom the revered Roman leader had adopted. 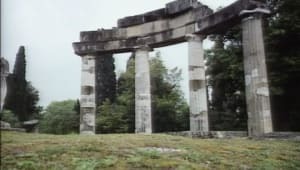 Octavian fought back, declaring he’d seized Antony’s will, and told the Roman people that Antony had turned over Roman possessions to Cleopatra and was planning to make Alexandria the Roman capital. In 31 B.C., Cleopatra and Antony combined armies to try to defeat Octavian in a raging sea battle at Actium, off Greece’s west coast. 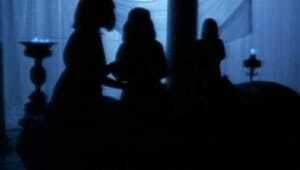 The clash, however, proved to be a costly defeat for the Egyptians, forcing Antony and Cleopatra to flee back to Egypt. Following Cleopatra&apos;s death, Egypt became a province of the Roman Empire. In the centuries since her reign, the life of Cleopatra has captivated historians, storytellers and the general public. Her story resonates because of what she represented in such a male-dominated society; in an era when Egypt was roiled by internal and external battles, Cleopatra held the country together and proved to be as powerful a leader as any of her male counterparts. Hatshepsut was the longest reigning female pharaoh in Egypt, ruling for 20 years in the 15th century B.C. She is considered one of Egypt's most successful pharaohs. An Egyptian queen renowned for her beauty, Nefertiti ruled alongside her husband, Pharaoh Akhenaten, during the mid-1300s B.C. 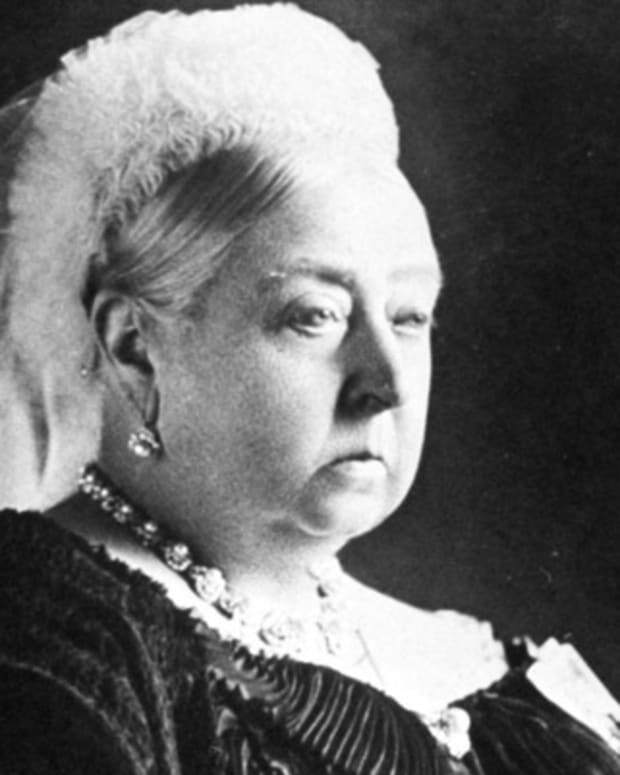 Queen Victoria was queen of the United Kingdom of Great Britain and Ireland from 1837 to 1901—the second longest reign of any other British monarch in history. Marcus Antonius (Mark Antony) is best known as the Roman general who was a lover of Cleopatra. The two committed suicide after their defeat by Octavian. 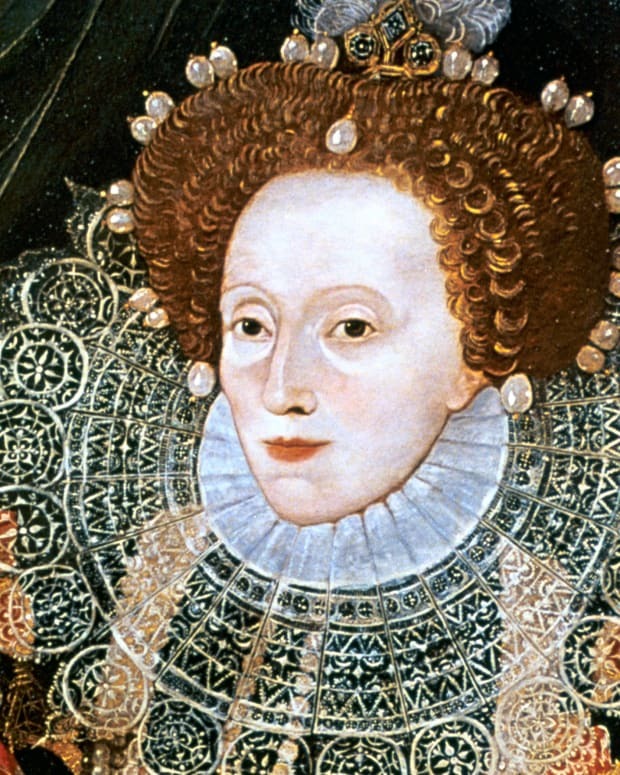 Elizabeth I was the long-ruling queen of England, governing with relative stability and prosperity for 44 years. 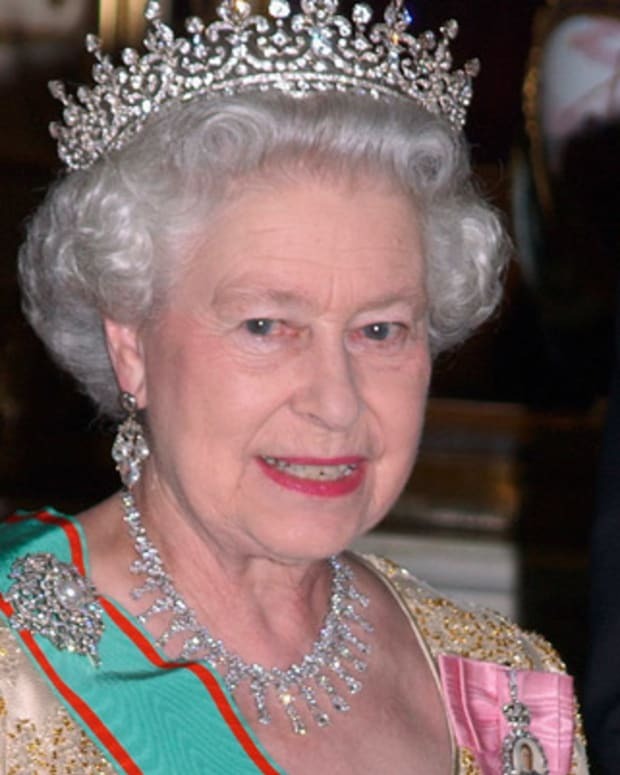 The Elizabethan era is named for her. 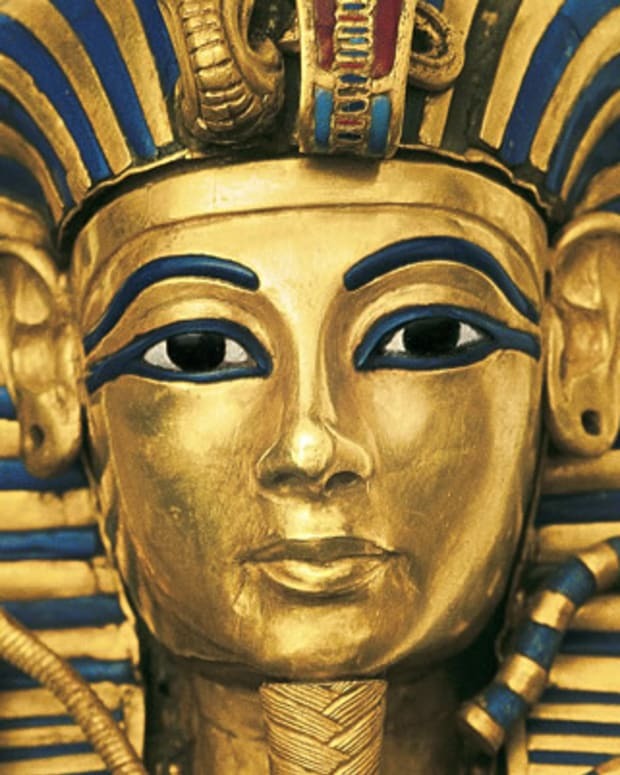 Radar scans of Tutankhamun's tomb prove there are no hidden chambers or passages, as was once believed by archaeologists. 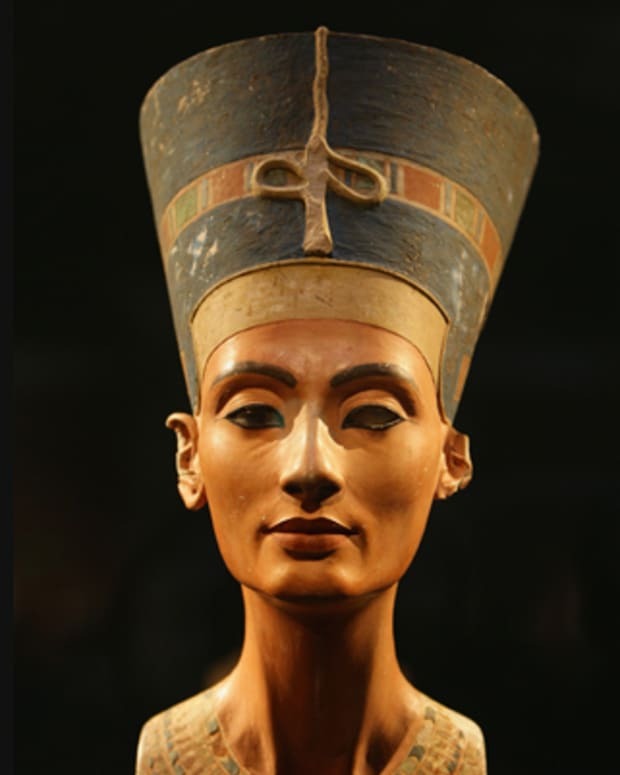 An investigation began three years ago to find out if Queen Nefertiti might be hidden behind Tut's 3,300-year-old burial chamber. 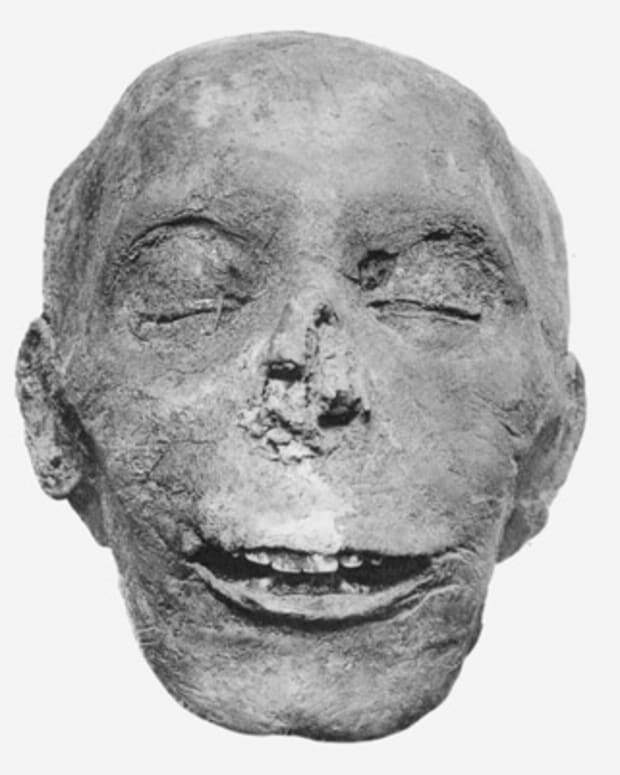 Pharaoh Thutmose III was the warrior king of Egypt’s 18th and largest dynasty. During his reign, he reestablished Egyptian rule of Syria and Palestine.